Designed exclusively for adult travelers, TRS Turquesa Hotel located in Punta Cana offer the best of two worlds: the privacy and personalized service of a small VIP resort and the unlimited access to the wide array of services available at any of the three resorts located in our five-star tourist complex: Grand Palladium Palace Resort Spa & Casino, Grand Palladium Punta Cana Resort & Spa and Grand Palladium Bávaro Resort & Spa. TRS Turquesa embodies a new concept in luxury and exclusivity that gives priority to even the smallest of details. 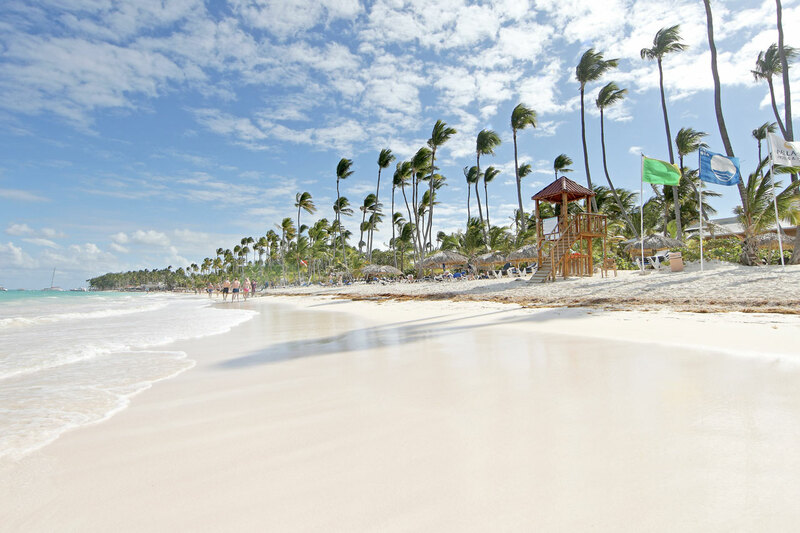 The name of the hotel, The Royal Suites Turquesa by Palladium, provides the perfect description to the turquoise waves that roll into the most popular beach in the cape of Punta Cana. 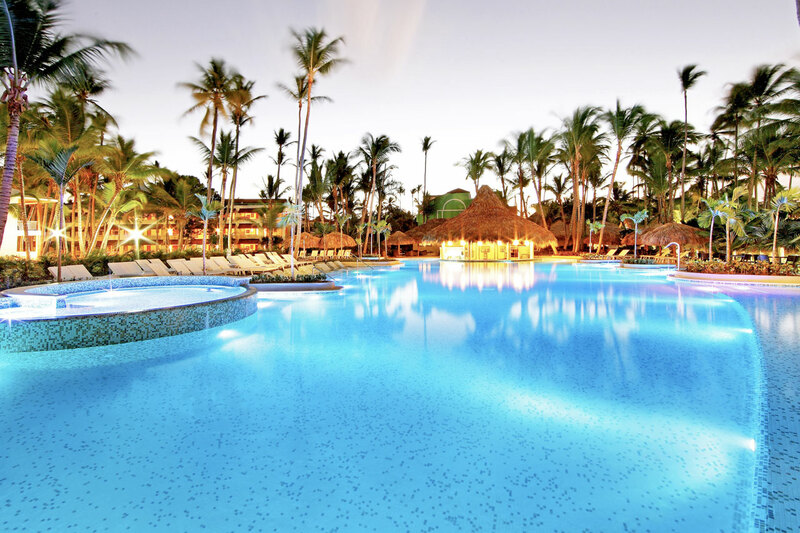 TRS Turquesa Hotel is by a mile-long stretch of white sand and turquoise waves comprising Bávaro beach and is superbly situated in verdant tropical vegetation, exuding tranquillity. It offers couples seeking a romantic vacation or groups of friends looking to enjoy a relaxing getaway the privacy and personalized service of an exclusive VIP getaway in its many private zones. 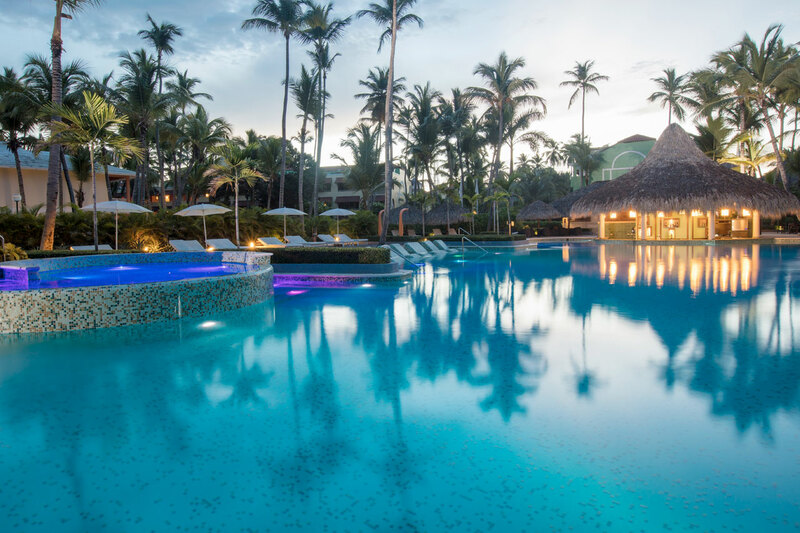 From jetted tubs in each suite to exclusive pools with plush day beds, TRS Turquesa Hotel is designed to ensure a relaxing vacation with detail-oriented service in a beautiful environment. The chic, sizeable suites are equipped with meals and beverages, in-room mini bars, as well as 24-hour butler service, ensuring guests’ needs are attended to at all times. There are many thrilling on-site activities such as yoga, volleyball, and archery to take part in, while water sports enthusiasts can head to the beach to enjoy windsurfing, diving, and snorkeling. Cuisine-wise, the hotel offers a fantastic assortment of international dishes to please every palate, and its access to invigorating spa treatments and nightly entertainment guarantees the makings of a once-in-lifetime vacation. 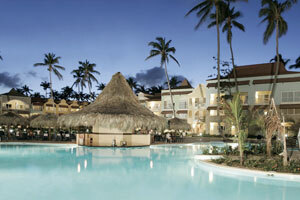 TRS Turquesa Hotel is located on Punta Cana’s famous Bávaro beach. TRS Turquesa Hotel is a premium adults-only beachfront hotel that provides a sophisticated seaside getaway for couples or groups of friends. Guests can relax in a lush and peaceful seaside environment, partake in diverse activities, and enjoy all-inclusive 5-star service. 372 fully-fitted suites with 24-hour room service. 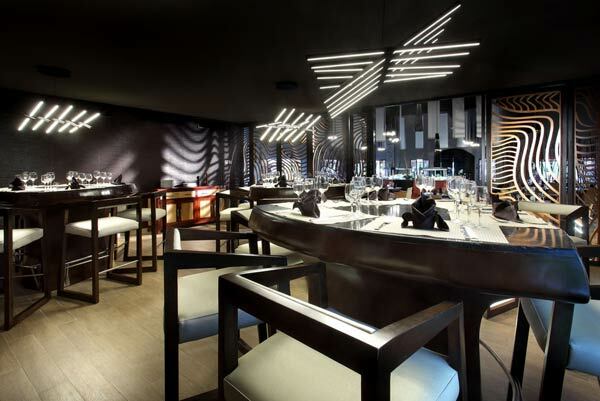 4 à la carte restaurants and 5 bars exclusively for guests staying at TRS Turquesa Hotel. 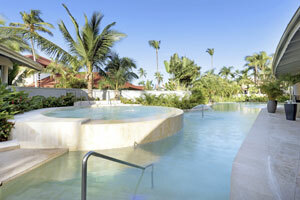 Access to 3 private pools and a swim-up bar, as well as a private VIP section on the beautiful Bávaro beach. Shuttle golf cart service to any of the facilities across the neighbouring 5-star hotels. 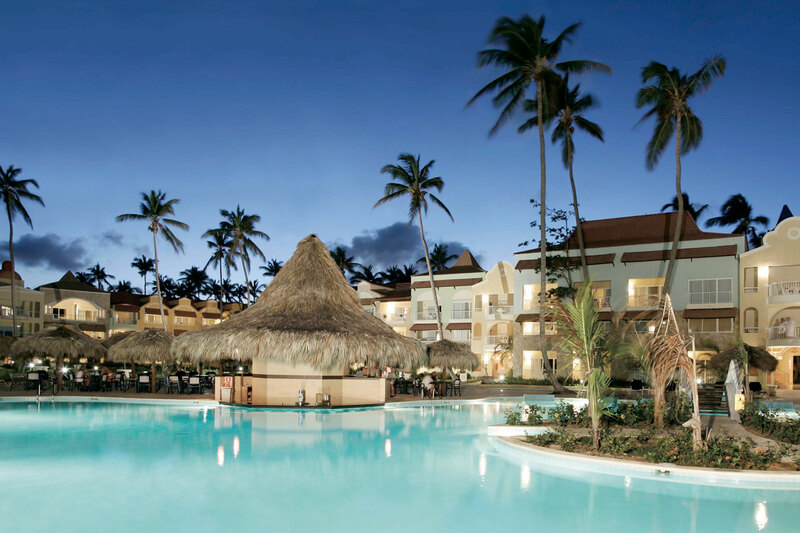 The all-inclusive evolves beyond excellence. Enjoy your stay with Infinite Indulgence®. Services with no limits, to all our Guests. Please yourself, with no limits. This is what vacations are for, and this is our inspiration, offering you much more than an all-inclusive plan at The Royal Suites Hotels. Feed your most exquisite cravings at our ‘à la carte’ international restaurants.The thirst for good times, is satisfied with the finest spirits and drinks at every bar of the hotel. Share your joy, you have free Wi-Fi in all our facilities. Enjoy a relaxing day in our Spa & Wellness Center**, or have fun with any of our activities and shows. 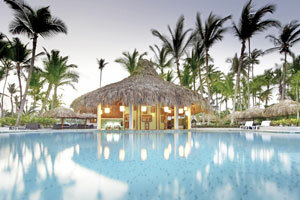 Guest can use any of the facilities located at our resort and TRS Turquesa Hotel. 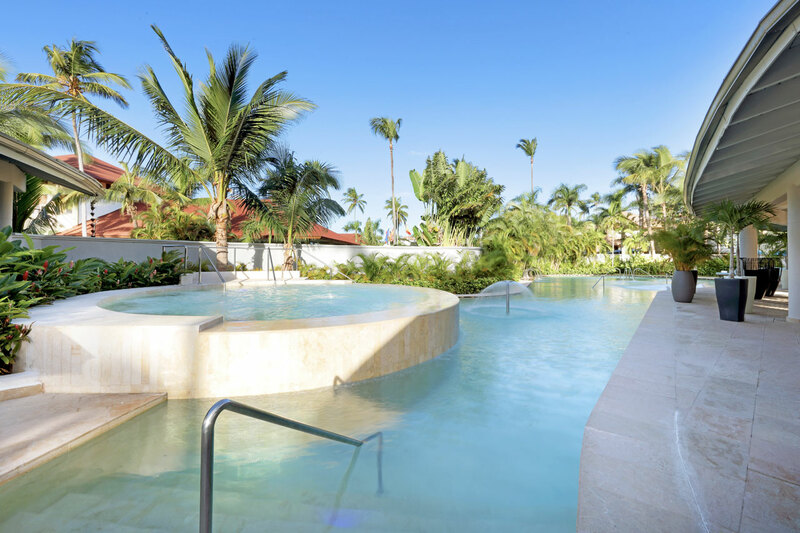 ** Our Royal Suites guests and Palladium Travel Club members have their entrance to the hydrotherapy areas (hot tubs, pool, sauna and steam baths) included in their stay. 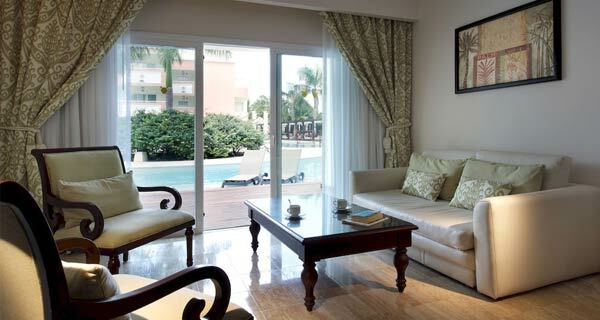 Also there will be offers and special attentions towards our guests. 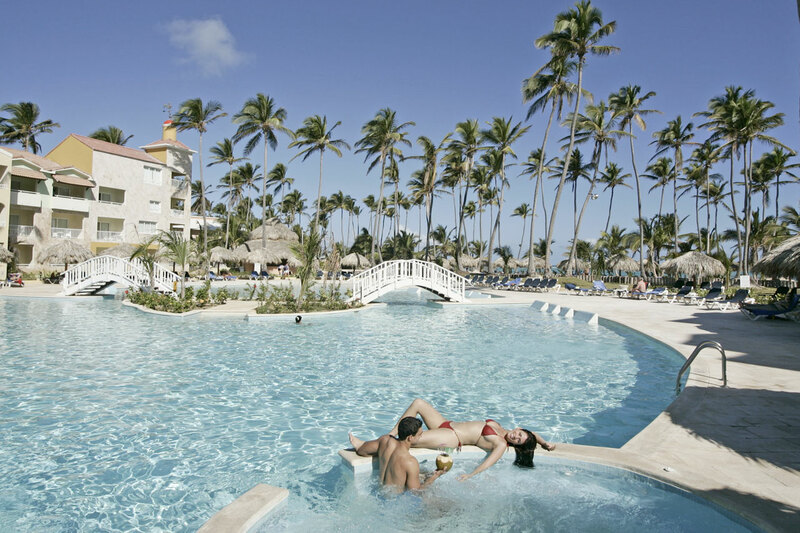 Whether you prefer to have fun under the warm Caribbean sun or enjoy the smoothing sea breeze at nighttime, the Grand Palladium Resorts offer a fun-filled agenda of sports and entertainment activities for grown-ups and kids, every day. Practice your favorite beach sports with your family during the day, and don’t miss the shows, live music and games we feature in the theater. Every day of the week we offer a special plan to meet everyone’s preferences: Spa, casino and the Sunset Boulevard Discotheque for adults, and video games, arts and crafts, and a mini-disco for children. 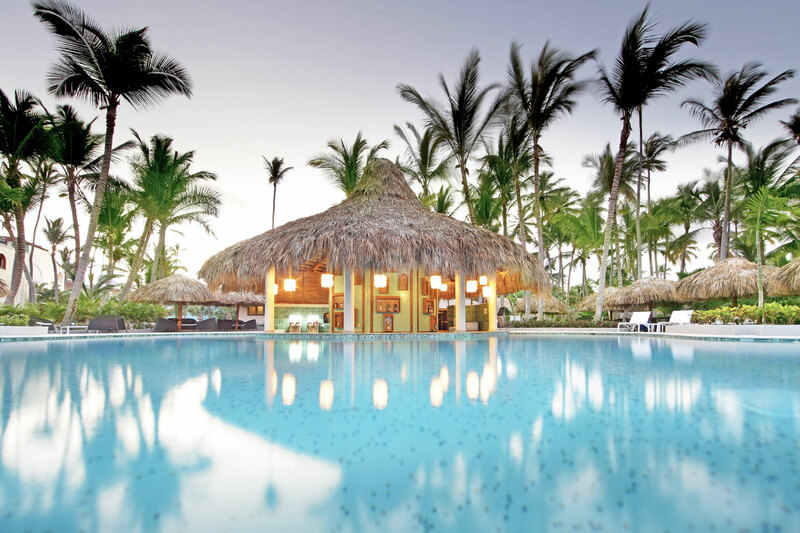 Swimming pools, sports, aerobics, Spanish classes, mini golf...We guarantee that our guests will always find something fun to do during their stay at the Grand Palladium Resorts. 5 Pools with built-in jets in all pools. Umbrellas, sun beds, towels and showers free of charge. 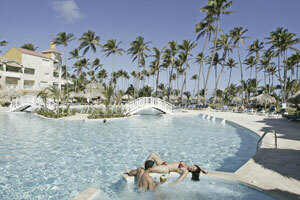 The Grand Palladium Resorts in Punta Cana have recently inaugurated their new Convention Center. As the market leader in its category, the Center has been designed with 7 multi-purpose halls with a total area of 605 square meters and maximum theater capacity of 500 people. It features modern facilities, advanced multimedia technology and a team of professional experts that can help you organize any type of event. The breathtaking tropical gardens around the Convention Center are the perfect setting to celebrate a wide array of events, such as cocktails, receptions, etc. Thanks to its exotic surroundings and great selection of sports and entertainment activities, the Center also offers a differentiating way of organizing corporate incentive trips and team building activities that help promote communication and good working relationships. 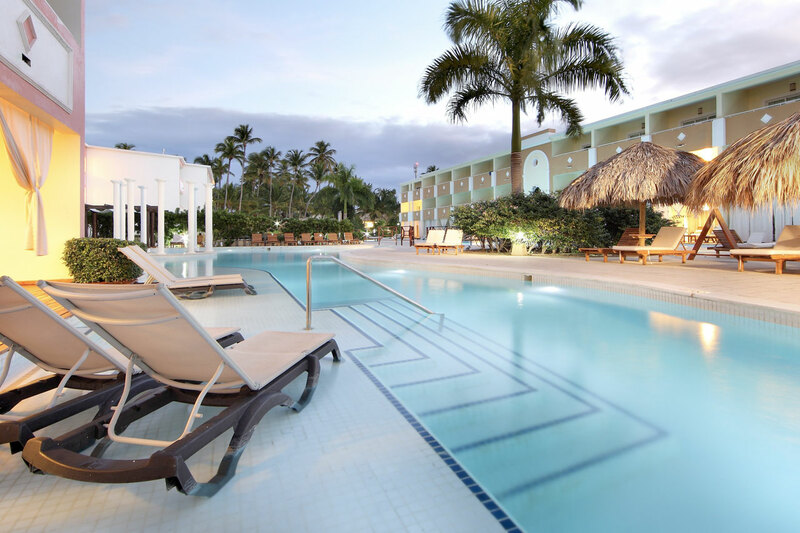 By staying away from the traditional meeting rooms, the Center can offer your company an excellent opportunity to do business and work out deals while enjoying the beautiful landscape of Punta Cana. The Zentropía Palladium Spa & Wellness offers a unique opportunity to unwind and relax with a complete wellness experience. 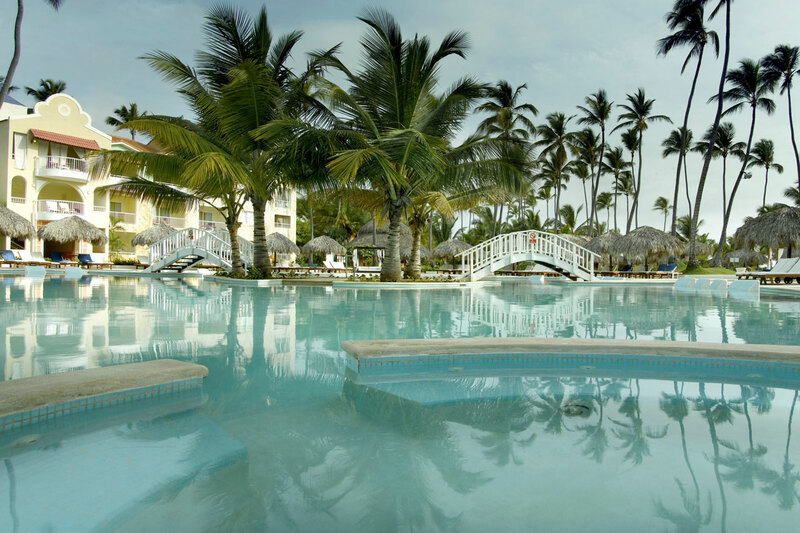 Located at the Grand Palladium Palace, our Center is one of the most complete spas in the country. 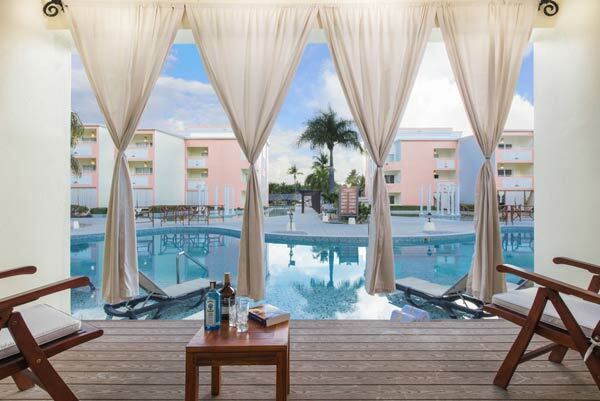 In addition to offering exclusive and personalized services, it also features a gymnasium with modern facilities, jacuzzi, sauna and vapor baths that will fly you to a haven of tranquility and pleasure. Pamper yourself with a luxurious massage or choose amongst a great variety of beauty treatments (additional costs and previous reservation required).